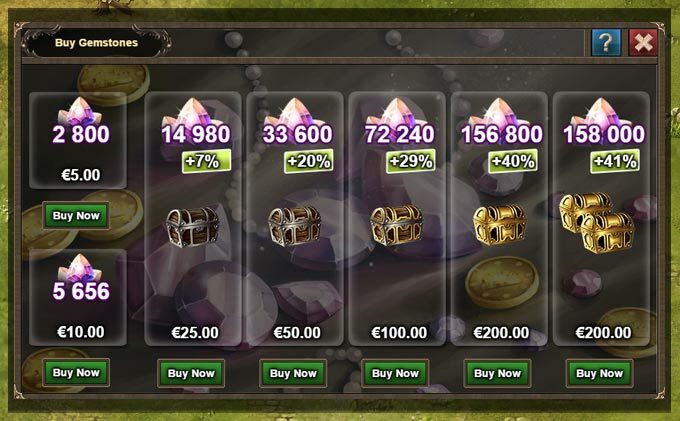 You will be shown all available offers for gemstone packages. All pachages with chests include resources as well as gemstones. 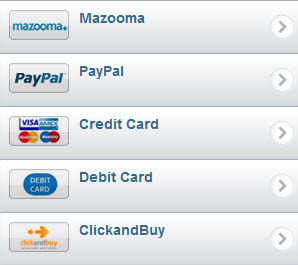 Choose an offer and proceed to choosing payment method. 5. Finalize your payment depending on the options you've chosen and have fun.